The Saimaa ringed seal is a real cutie. It is also one of the rarest seals in the world. They live in lake Saimaa, which is the biggest lake in Finland. Nowhere else can you find this chubby big-eyed fellow but here. However, this May WWF makes it possible for you to spot these seals no matter where you are. 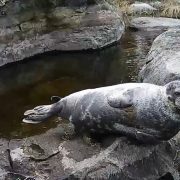 On the webcam called Norppalive you can keep an eye on a rock where seals are known to spend time. As Finland is celebrating its 100 years of independence in 2017, I could not come up with a far more excellent idea than talking to Finnish people from different walks of life about the idea of Finnishness. The centenary year gives the Finns plenty of reasons to look back at the past and rejoice at all their glorious achievements. I wanted to listen to the stories of Finnish people in order to get an insight into what it means to be a Finn, the Finnish way of life and future hopes for this Nordic nation. As would be expected, not everybody will tell the same story but combining them together can produce a powerful Finnish narrative that comprehensively reflects what this north European nation is like. Emilia Leppänen is a student. She studies in an upper secondary school for adults and is a fast food worker. 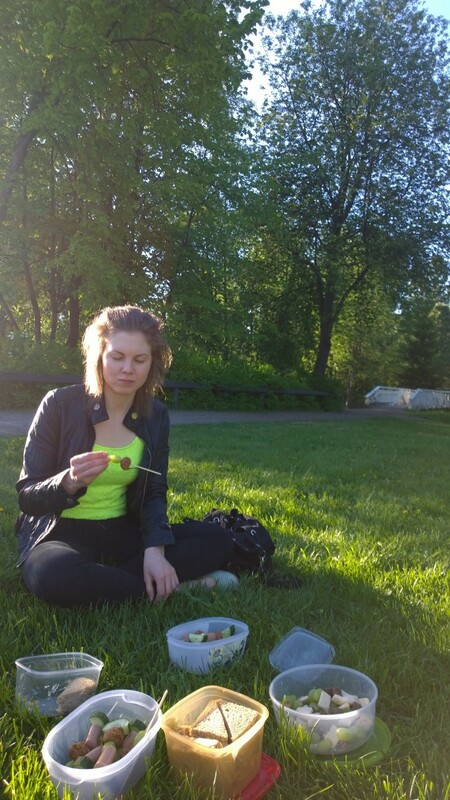 Finnish nature is dear to her heart. She loves exploring forests and takes great pride in living in a society where men and women have equal rights. Q. Tell us briefly who you are and what you do. 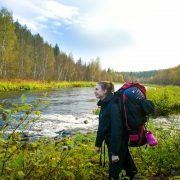 I’m Emilia Leppänen, a 23-year-old girl from Pudasjärvi in northern Finland. I live in Oulu and am studying in an upper secondary school for adults. Right now I’m also working in the fast food industry, until I know what I want to do in my life. My next aim is to join the Finnish army in January next year, and I’ve been preparing myself for that for many years. In Finland, the military service is mandatory for men but for women, it’s voluntary. I love being in forests. I usually go hiking and camping whenever possible. Ice hockey, and nearly every kind of sport, is my hobby. Q. What makes a Finn a Finn? 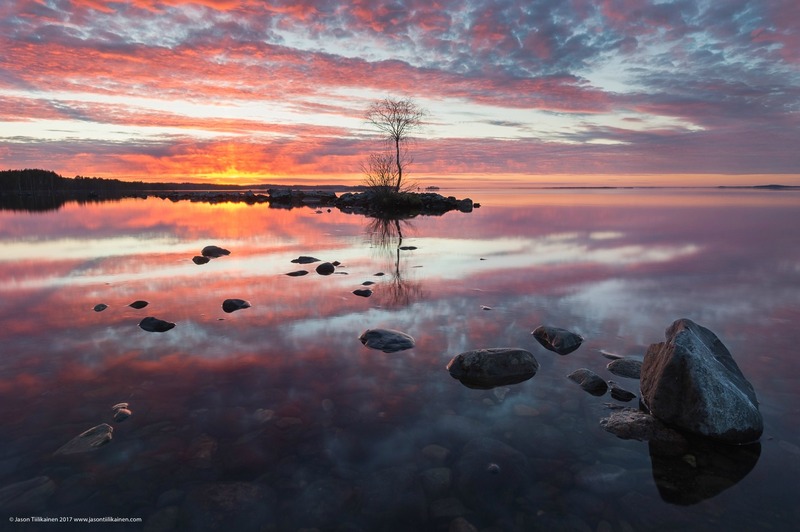 What does being a Finn mean to you? I think being a Finn means having some kind of craziness, sisu and perseverance. It’s also having rights and responsibilities at the same time. I think the Finnish identity is a huge privilege for us, too. Q. What are you most proud of as a Finn? Our nature, absolutely! We have all four seasons, including cold, dark winter with a full load of snow and summer without any darkness when the sun is shining all day and night. We even have a law that ensures everybody has the right to go to forests, wander and pick berries. It’s called “jokamiehenoikeus” (everyman’s right). I am proud of the Finnish society. It offers us free education, great healthcare and other facilities for a good life regardless of where we want to start. As a woman, I also enjoy having equal rights in the society. For me, it’s something I take for granted so much that I can’t always even appreciate it enough! 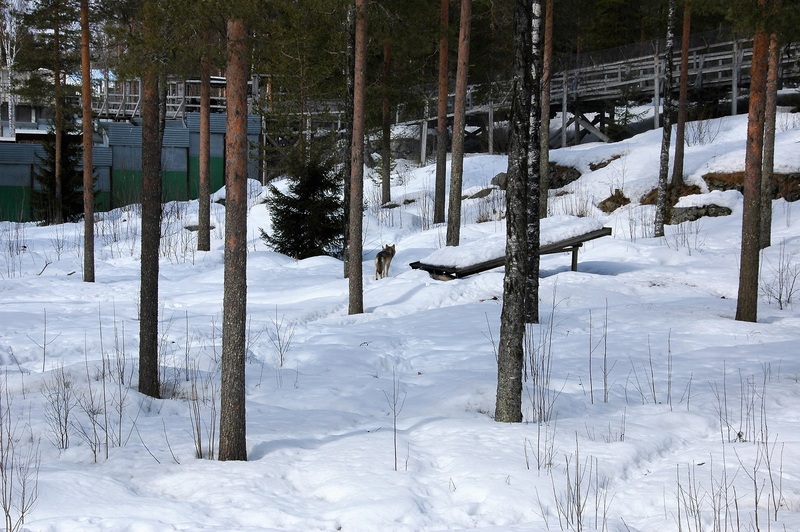 Q. Finns often prefer isolation to social interaction. Does that mean Finnish people consciously want to live an isolated life by avoiding a vibrant social life? Or is it just the way of life that has been going on for generations? It’s not that we live in full isolation. Maybe we just don’t make friends so quick and it takes time for us to trust people. However, when you get that trust, you will always have a good, unbroken friendship. We don’t need shallow small talk with every passer-by because that gives us nothing. So why should we do that, then? We get everything we need to fulfill our social needs from our real friends. Q. In 1940, the New York Times said ‘sisu’ is a word that explains Finland. 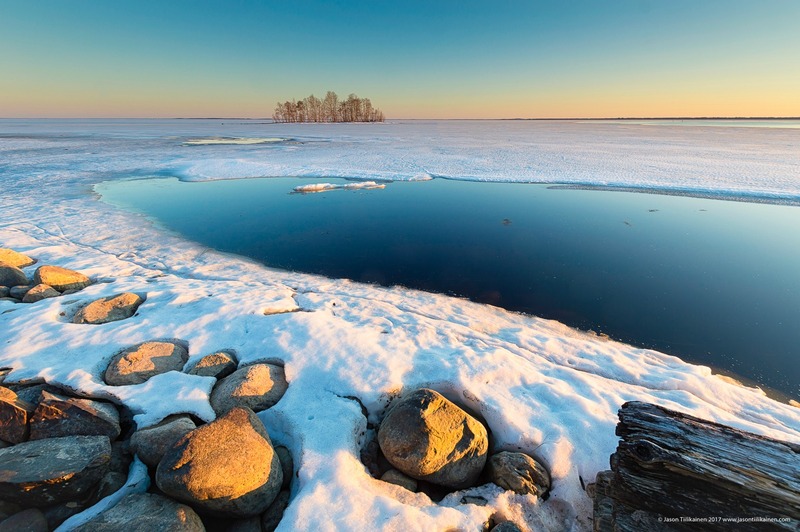 If sisu is such a key part of Finnish identity, then I would define Finns using three words that all start with the letter ‘S’ — sisu, sauna and silence. To what extent do you think my definition is correct? That’s a stereotype but on the other hand, where do stereotypes come from? There has to be something true about stereotypes. As for sisu, it’s something we all appreciate and try to have. So it isn’t just a stereotype. One of our prides is the Winter War against the Soviet Union in 1939–40. We won it just because our soldiers had enough sisu to bear with the bone-chilling cold and the despair caused by the overpowering enemy. And silence — we love it! Why should I talk to a stranger if I really have nothing to say? Just be quiet and everyone appreciates it. Q. Can you explain more, perhaps using examples, what it is like to be a Finn with sisu? Let’s say you have been unemployed for long or experiencing some insurmountable life challenges. So if you are a Finn who has sisu, what will be your course of action to overcome these challenges? Just trust the future. We have this saying “älä jää tuleen makaamaan” which means you must not stay lying in fire. You have to act and strive to move forward. When you will feel like you have no more strength and are about to give up, sisu will give you more power to stay the course. So you accept the situation you have and do everything that you have to do. If you are unemployed and have sisu, find a job that may not have always been your dream job or start doing something else that gives you a feeling of satisfaction. But you never, never go down and give up! We even have a law that ensures everybody has the right to go to forests, wander and pick berries. It’s called “jokamiehenoikeus” (everyman’s right). Having sisu in a difficult situation is like disregarding what your mind and body say, and then going ahead despite exhaustion, desperation or thin chances of success. Q. One way of describing sisu is the ability to persevere in the face of extreme adversities. Success, as we know, comes with hard work and great perseverance. Do you think having sisu increases your chance of success in life? If you want to achieve something that is difficult to get, let’s say in your studies, then you have to study really hard and take good preparations. Maybe you have been trying to achieve it for the last five years and have not succeeded yet. But if you stop, you will never get it. So you have to keep on trying. It’s the same when it comes to applying for the job that you really want but which seems impossible to get. You can achieve a lot with your sisu but you have to understand that not everything that is happening to you is happening because you made it happen. Q. Let’s add two more words beginning with ‘S’ — salmiakki and shyness. 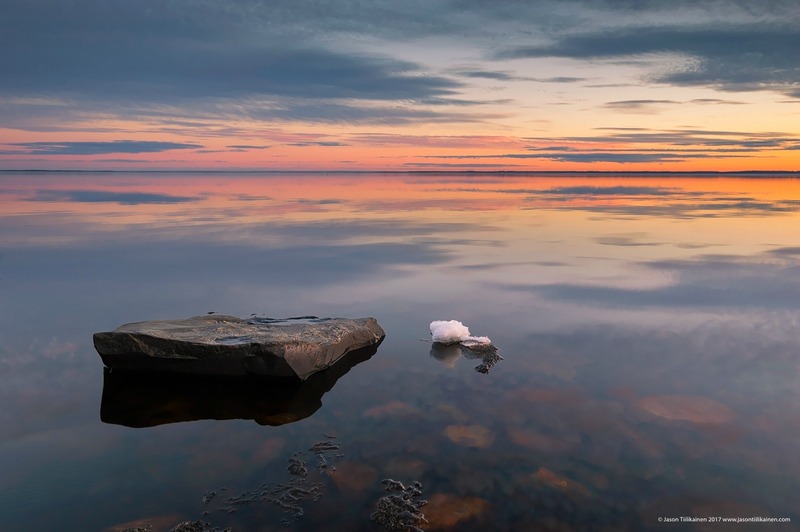 Salmiakki holds a special place in the heart of Finns, and Finns have been described as shy people. Interestingly, the Finnish word for Finland — Suomi — also begins with ‘S’. Tell us more! Almost every Finn loves salmiakki! It’s my own favourite and I believe it wouldn’t be so crazy to foreigners if they start getting used to it since the beginning of their stay in Finland. I don’t want to think that we Finns are shy. In Finland, you must not speak loudly or use a lot of gestures because Finnish people just don’t do that unless they’re drunk or messed up. That’s not our typical habit and that’s why it makes us feel uncomfortable. When foreigners do that, we feel uncertain and kind of lose our social skills and then become quiet. That’s not the same thing as being shy. Q. Finland and other Nordic countries are regularly ranked among the world’s happiest nations. Why are the Finns so happy? What is your definition of happiness? We have a great society and I think we have achieved a lot just because we pay our taxes. Foreigners may think it’s expensive to live in Finland but most of us are paying taxes with great pleasure. Thankfully, this system has given us so much. That’s the thing in the Nordic countries. They say happiness is about having the chance to affect your own life and to feel safe. Well, taxes have made this country perfect for that. Q. In contrast, we have an upsetting picture. Research says 1 in 10 Finns suffers from chronic loneliness. Also, depression is a big concern and suicide rate is high here. What’s your opinion on ‘Finnish happiness’ when you take these saddening issues into account? That’s really sad, of course. We have a great mass of young people who don’t have jobs and that’s the biggest reason why we have this loneliness problem. When you live in a small place without job or hobbies, it’s hard to get friends. Then there are people who become marginalised because of depression, which stems from a broken childhood. The effect of war fought by our forefathers is still on and that’s one reason why the extent of alcohol problems is so grave in our society, for example. Alcoholism is passed down from parents to children, and thus is a vicious cycle which is hard to break. Winter is also a big problem here. Our long, dark and cold winter can be hard to survive even if you love it. 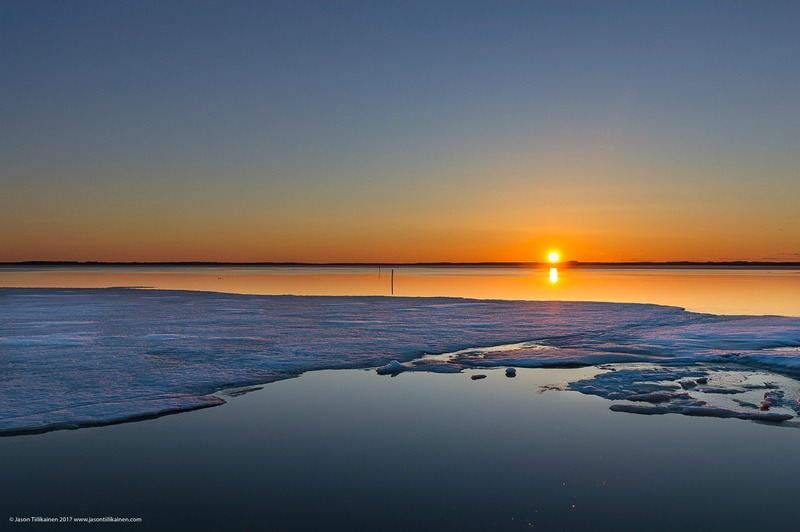 Kaamos, the polar night in English, affects us physically. We feel disconnected and exhausted. We even have a medical term for “seasonal affective disorder”, which is depression caused by the polar night. All these can put a dent in our happiness. Q. 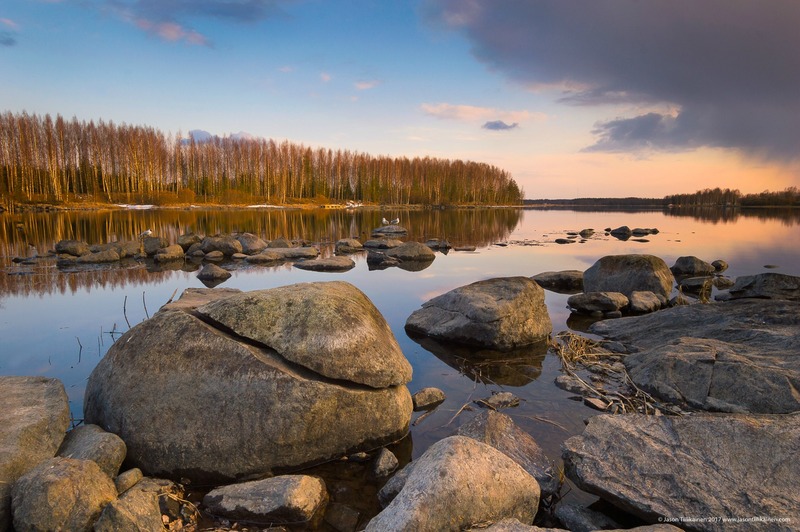 In 2010, Finland was named the best country in the world by American weekly magazine Newsweek. Also, World Economic Forum’s 2015 travel and tourism competitiveness report ranked Finland as ‘the safest place on earth’. What is your reaction to these rankings? It makes me feel more and more proud, thankful and privileged to live in this country! Q. 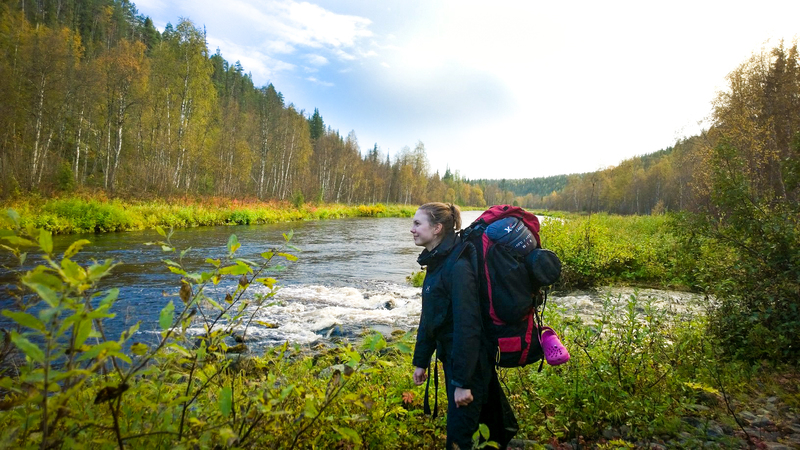 If you were given the choice of living anywhere in the world, would you still live in Finland? If yes, why? If not, why? Absolutely yes! I love this society, nature, climate and Finnish people. I am not saying one can’t be happier somewhere else but for me, all I have here is just perfect. Q. Do you think Finland can benefit from the skills of foreigners? From foreigners, we can learn communality and positive attitude. It wouldn’t be bad for us at all. Q. 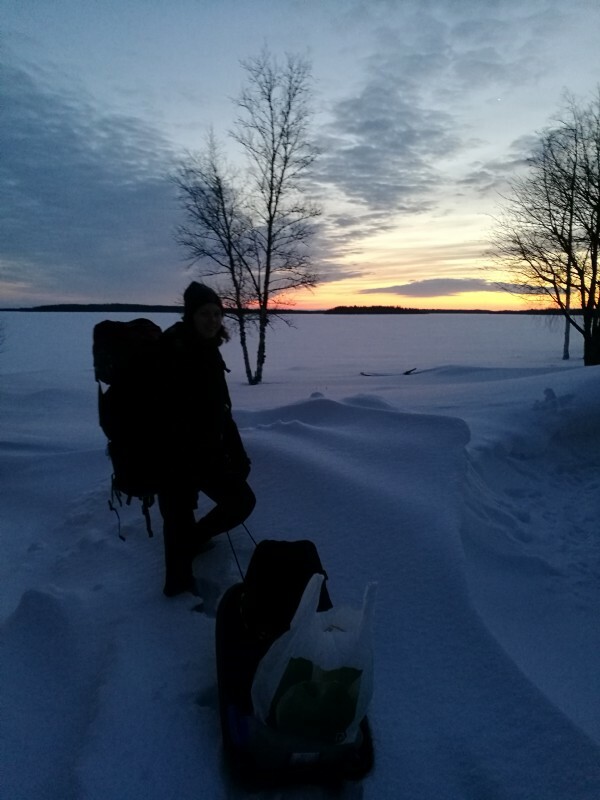 What are the challenges of living in Finland? Also, what are the positive sides? Like I said, societal indisposition, alcoholism and marginalisation are the biggest problems here. On the other hand, the positive sides are our great society, including healthcare and education, climate, nature, and sisu. Q. Finland’s economy is not doing well in the recent years. In 2015, Alexander Stubb described Finland as ‘the sick man of Europe’. And in 2016, the European Commission said Finnish economy was among the worst in the EU. What’s your future hope for the Finnish economy? I hope everything will get better in the coming days and I believe it. Since I do not know a lot about how to make our economy better, I’m not the best person to make comments. This is why I have to trust our politicians. Q. How do you feel about the austerity measures taken by the present government? Finland has gained worldwide fame for its educational success but education budget has been heavily affected by these measures. Do you think it will mean a loss of quality of education? Yes, I do. Education is the most important tool to build a great society and you’ll get nothing good by slashing education budget. Speaking of the austerity measures on education, there will be consequences down the road and it will be hard to fix the damage. Q. Starting from January 2017, Finland, as part of a new 2-year basic income experiment, will give 560 euros a month to 2,000 unemployed people each. The objective of the trial is to see if it can increase employment and reduce poverty. What’s your opinion on this? Do you think it will finally be able to boost employment figures? I think providing basic income will be a good idea. Without basic income, it can be more profitable to stay home under the protection of the welfare system than going to work. I think we will be able to avoid this problem by evaluating the results of this new trial. Then the unemployment problem may be reduced as well. Q. Who is your national hero in Finland? Tell us more. I can’t come up with just one name. All war veterans are my heroes. Q. For a foreigner, it is difficult to befriend a Finn. If I’m a foreigner and I want to make a Finnish friend, is there any golden rule that I can follow? One thing — give us space, physically and psychically. Some scientists have found that the Finns need about 30cm more personal space than other nationalities and you have to respect this. At the same time, we find it very impolite if we are interrupted when we speak. You should never start speaking if the other person is not done yet with what he has to say. Wait for your own turn and don’t interrupt. I think being a Finn means having some kind of craziness, sisu and perseverance. Also, it’s okay if there are silent moments during the conversation. I say the longer you can be in silence with a Finn, the better friendship you will develop. You have to be patient, and just give us time and space. Q. What does Finnish independence mean to you? And what’s your wish for your country as it is celebrating its 100th year of independence? Is there any area where you think Finland can do much better? To me, independence is having our own language, freedom, human rights and national pride, including respect for our veterans. I hope we’ll preserve these all, and will ensure that our economy and well-being are on a better track. Q. Finland is a highly egalitarian society, with women enjoying equal rights and opportunities as men in all fields of life. Gender equality is deeply rooted in the Finnish society. What is it like to live as a woman in such a society? Like I already said, equality is something I take for granted. I can’t imagine how bad it will be if equality does not exist. If there is no equality, I won’t be able to do many things only because I’m a woman. Moreover, because I live in this egalitarian society, I can get the job and education I want. The law is the same for men and women. I’ve human dignity and I’m free. Nobody can possess me or treat me badly. 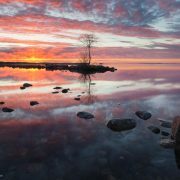 If you are a Finn, I’d love to hear your story and your ideas of Finnishness. Your academic background, profession or other aspects of your life are not important at all for responding to my interview. If you are a Finn, I want to know what you have to say about Finnish society, life, culture and everything else that define Finland and Finnishness. Just throw me an e-mail at r2000.gp@gmail.com and I’ll be in touch ASAP. You can send me the answers to the interview questions by email, and I will publish your story on this blog. In other words, where you live does not matter — from north to south to east to west, wherever you are, I am here to hear. This article was originally published here by Mahmudul Islam. What do you know about Finland is often asked from foreigners. 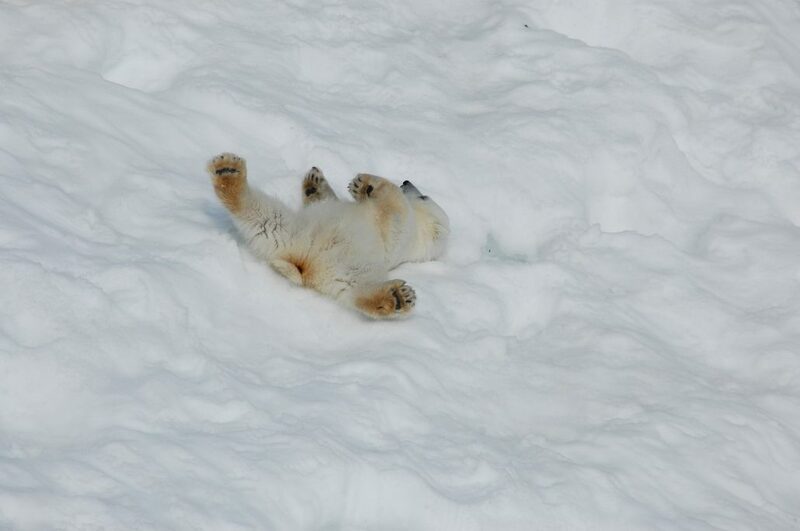 And sometimes the answer is cold weather, a lot of snow and polar bears walking around. At this point the inquirer may smile a bit. 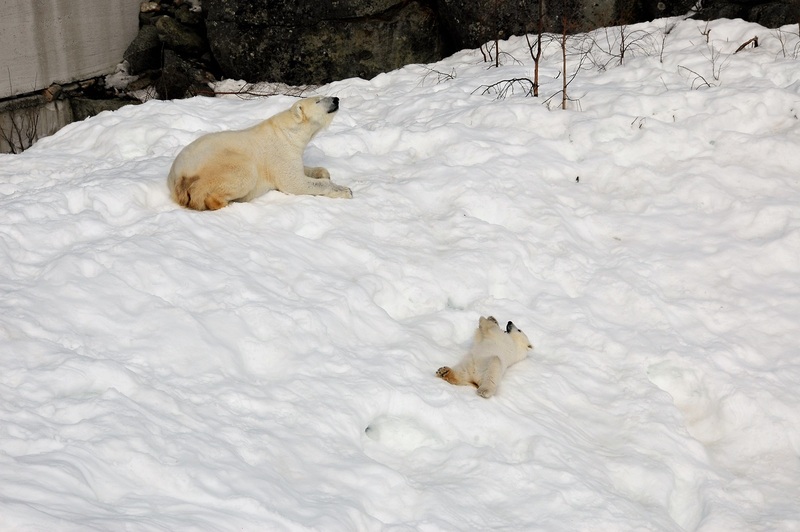 We are not in Spitsbergen, there you have to be aware of polar bears, in Finland not. 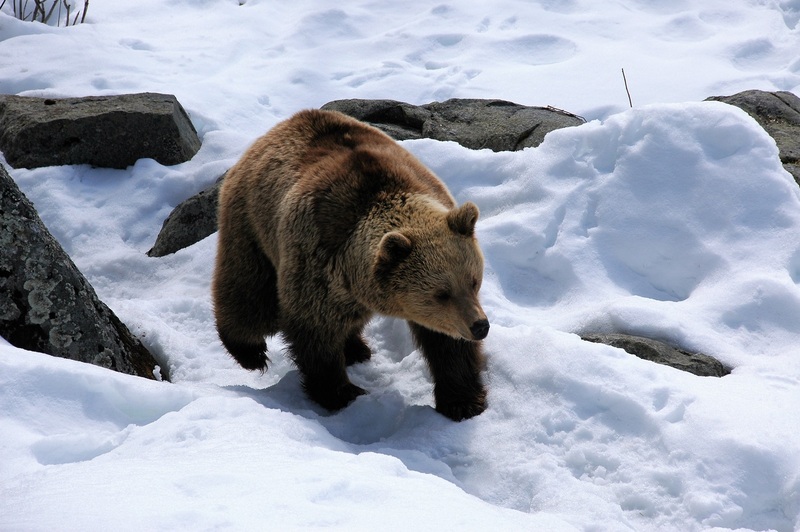 We only have brown bears and they live in the wilderness. It is very rare if you see this brown predator even when hiking in nature. But to be honest there are polar bears, too. Only three creatures and they live in Ranua Wildlife Park. Let’s take a closer look to these great animals and some others, too. 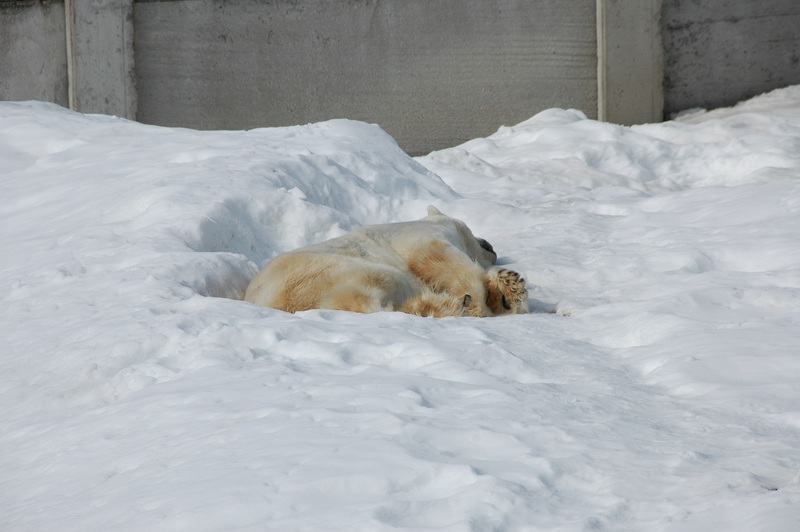 A polar bear cub was born in Ranua Zoo in November 2016. The proud mother showed this cute little one to a curious audience in March this year. 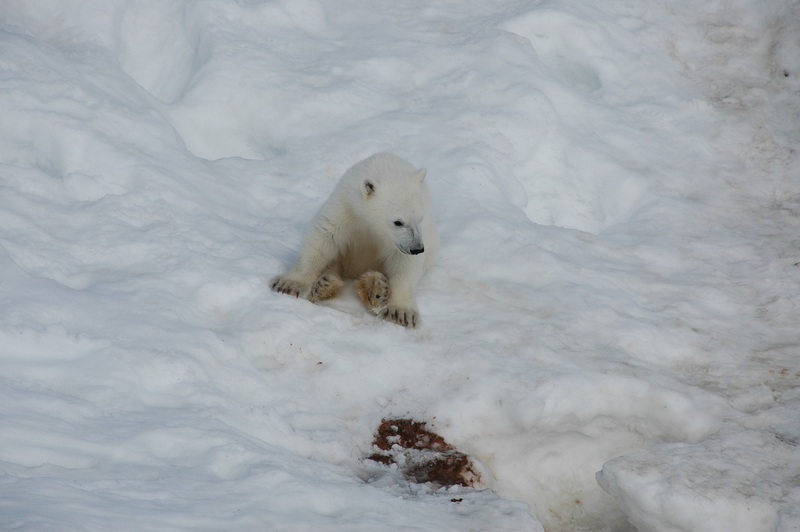 It is a remarkable thing that a captured polar bear gives birth and that the cub survives his first weeks. Only once before has this succeeded in Finland. The same mother, Venus, had a baby boy in 2012, and when the cub named as Ranzo got older, he was transferred to an Austrian Zoo in Vienna. This new born cub is a wild package and his mother has a lot to do with him. I visited Ranua Zoo in April and it was so much fun to follow their doings. Papa bear, Manasse, also lives in the same zoo, but he has his own area. Male polar bears may even attack and eat their own cubs, so they have to keep separated. 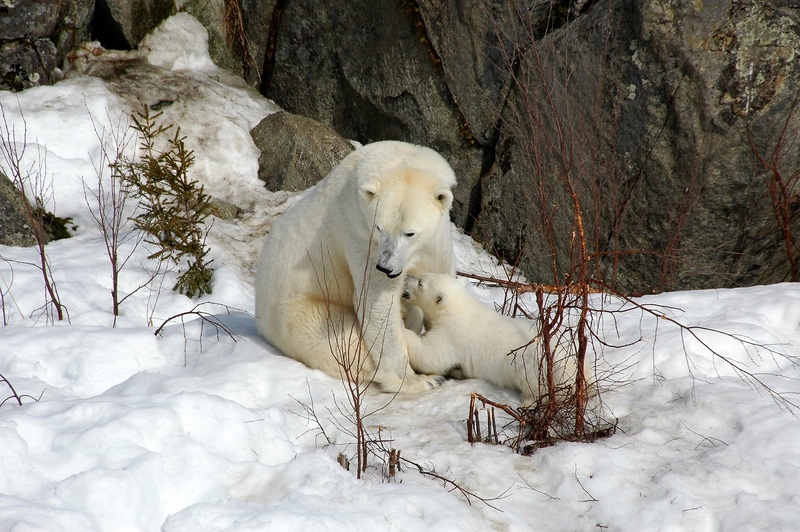 It is a breathtaking experience to see these huge white bears at close range. Sadly this king of winter has become a symbol of climate change. 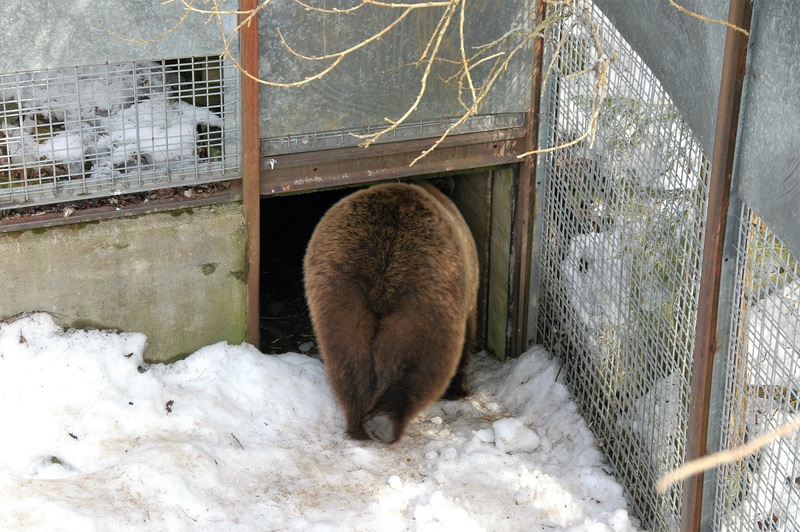 Our Finnish brown bear hibernates through the winter, and now it is the time they usually come out from their winter nests. Same happens in the zoo. There were two bears awake, but the other one still seemed a bit tired, so after a short walk she went back to sleep. 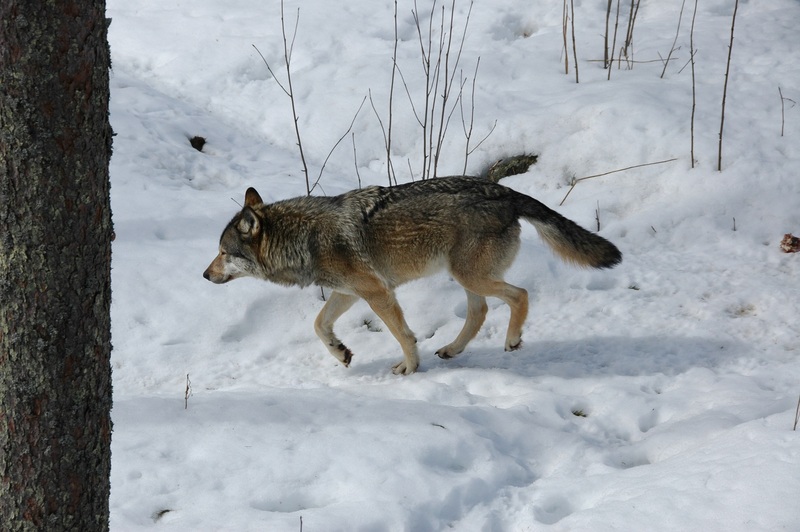 A wolf, the ancestor of all dogs. 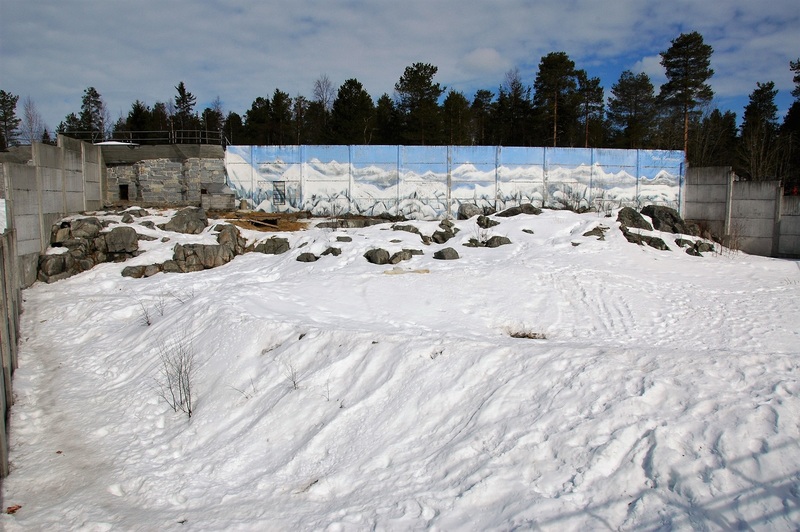 An endangered species which lives all over Finland. I love wolves. There is just something mysterious about them. 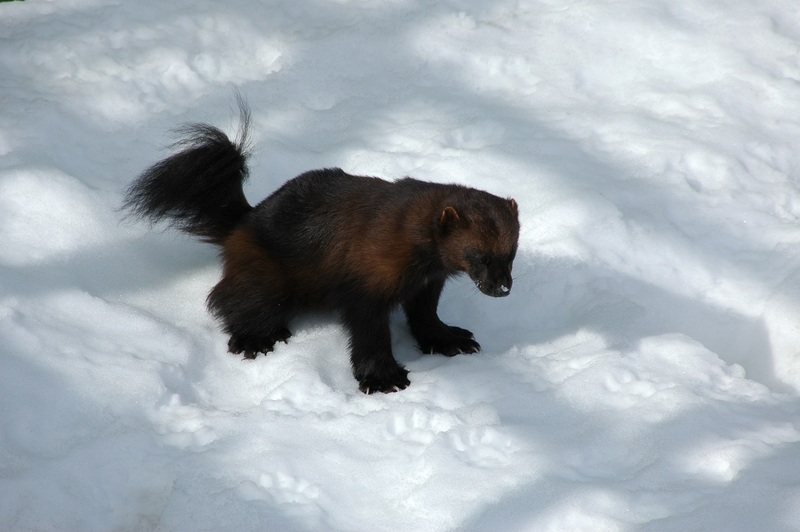 Another also very endangered species is wolverine. Usually this small carnivore does not breed in zoos, but in 2014 wolverine cubs were born in Ranua Zoo. 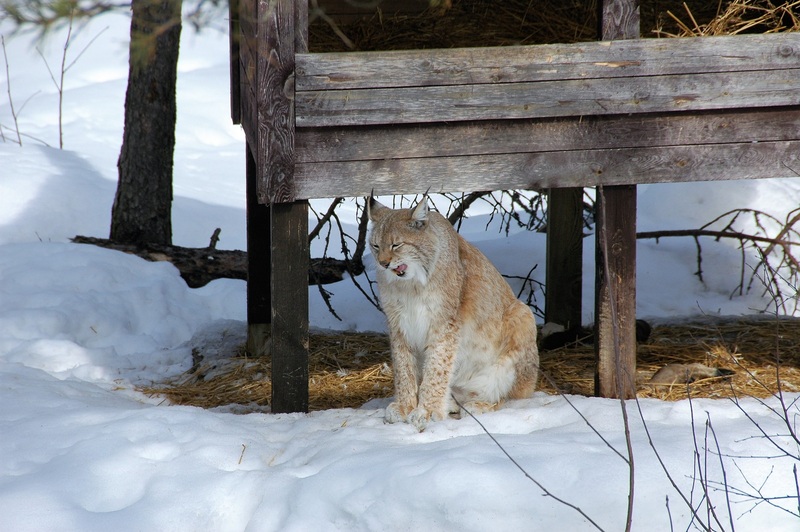 And then there is lynx! A beautiful cat who has bobble ears. I am more of a dog person, but this wild cat I do like! 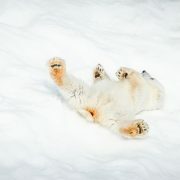 https://finlandnaturally.com/wp-content/uploads/2017/04/polarbearranua-1.jpg 675 1200 Tytti Tuominen https://finlandnaturally.com/wp-content/uploads/2016/08/finlandnaturally-logo.png Tytti Tuominen2017-05-10 13:38:082018-11-07 13:49:25Polar bears in Finland… really? !